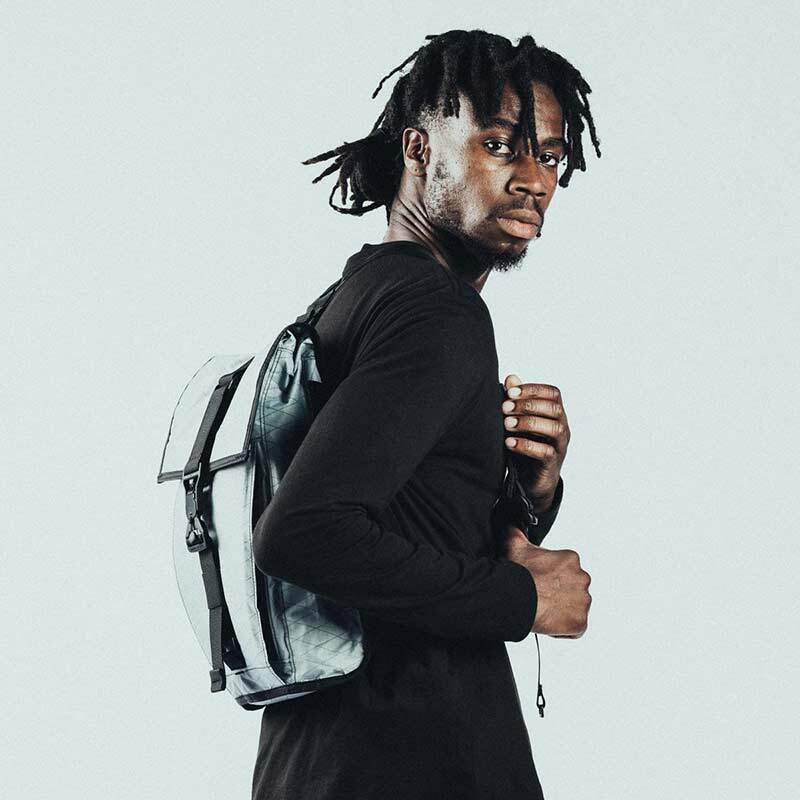 NEWS – If you like backpacks and you like messenger bags too, the new Spar Sling from Mission Workshop is a bag that combines features of both bag styles to offer a sling bag that you can wear across your back like a messenger bag with just one strap or you can turn it into a backpack with an optional harness. The Spar Sling pack is an 8L weatherproof bag that’s available in 3 colors of diamond ripstop fabric or black camo Cordura and features a magnetic Fidlock main flap buckle. The Spar Sling bag is priced at $220 and will ship soon. But if you’re on the Mission Workshop mailing list, they have a small number of these bags that are available now. 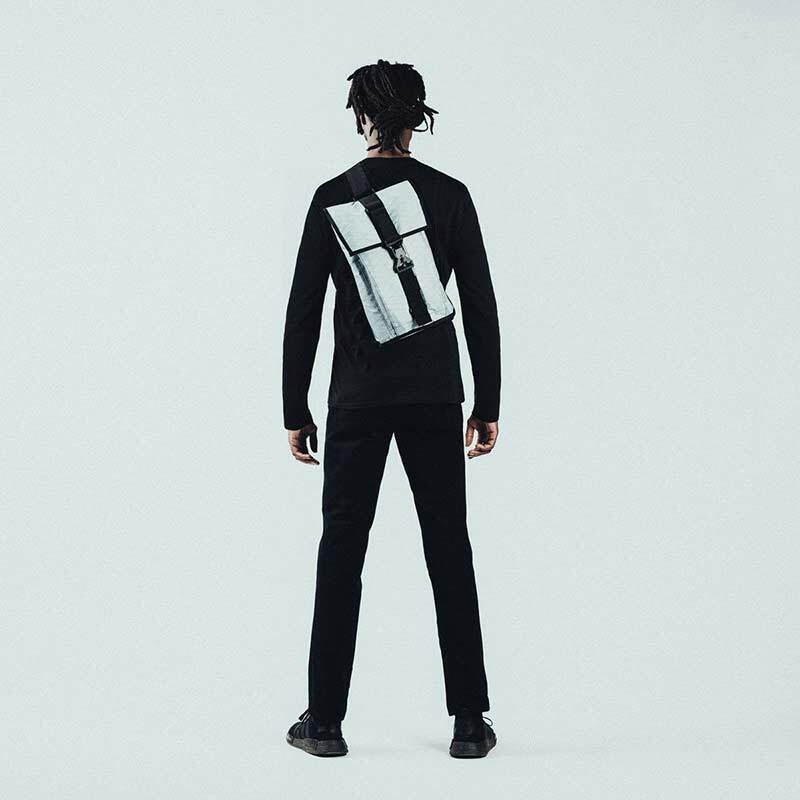 Visit Mission Workshop’s site for more info.